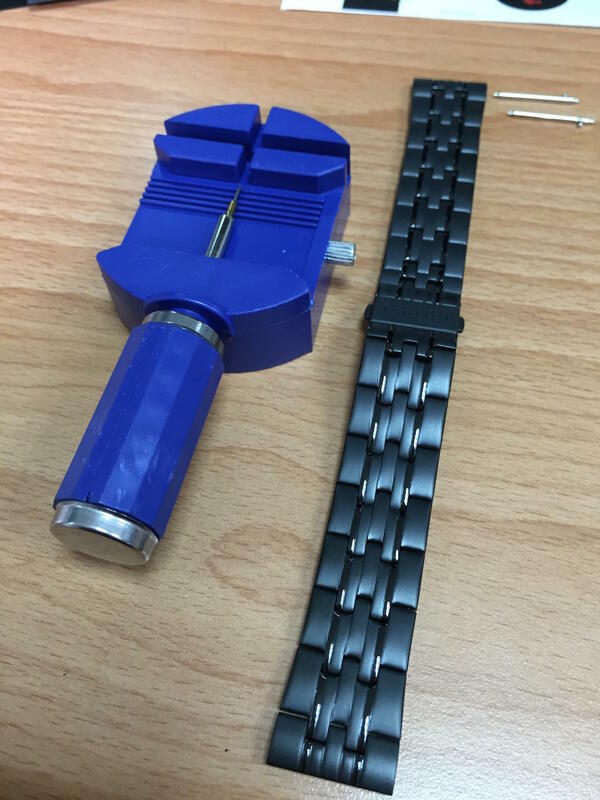 So you just got your Pebble Time Steel and you're looking for 3rd party bands and replacement straps? 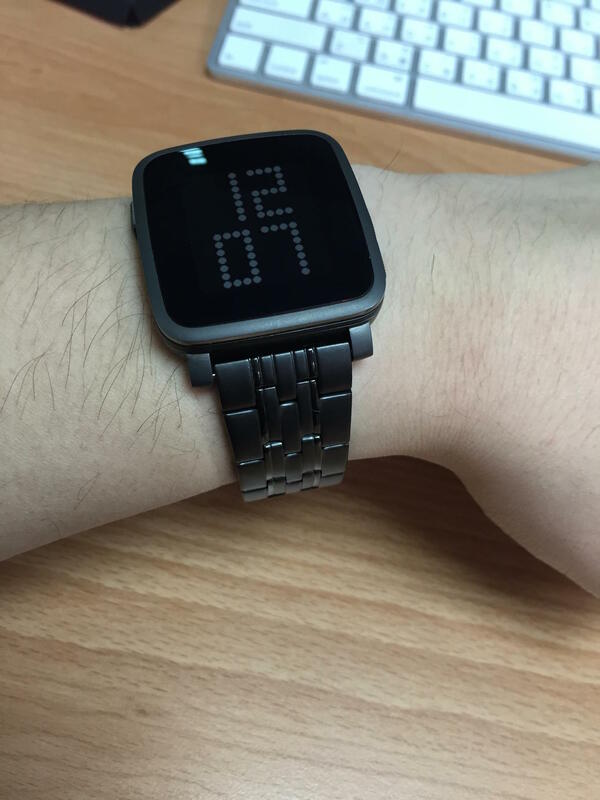 Good news, the Pebble Time is compatible with any 22mm standard watch strap! We reviewed some of the best 22m bands/straps below, feel free to submit your personal favorite to the thread below! 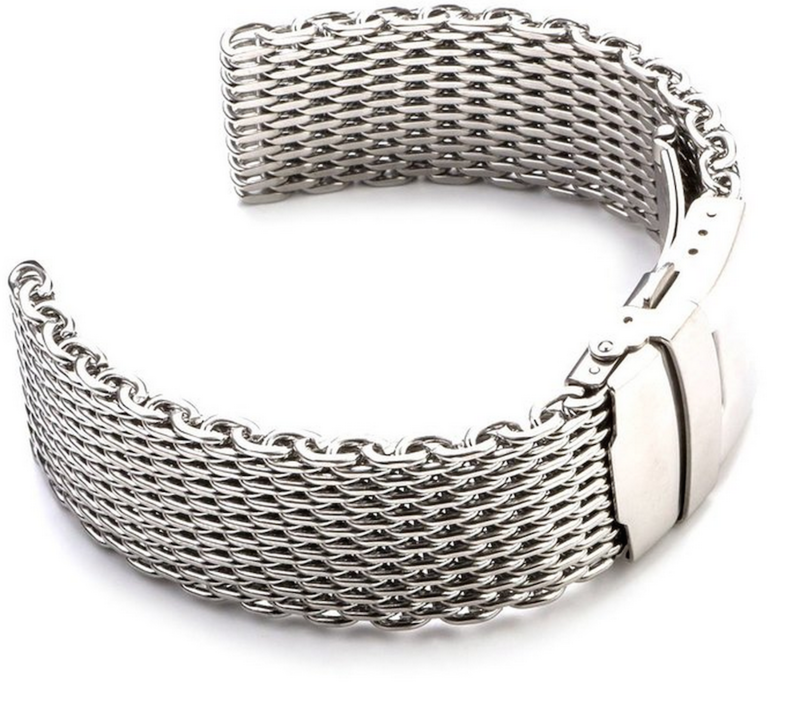 If you want to dress up your new Time Steel with a high end, heavy, and well built band — this SUPER Steel band is the way to go. While it will run you over $70... if you are ready to spend that it's worth the money, it looks simply badass on the Time Steel. 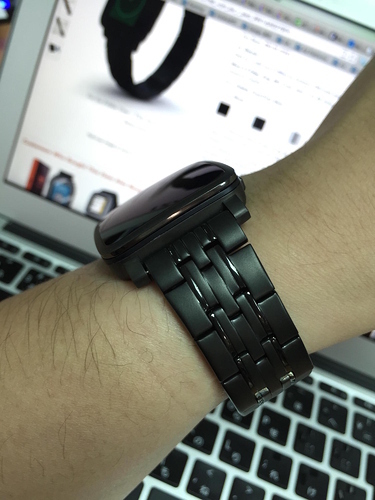 Everything about this band is sturdy and well made, including the clasp which includes a side button release. It's also available in Silver stainless steel as well and it probably looks amazing on the Silver watch as well! 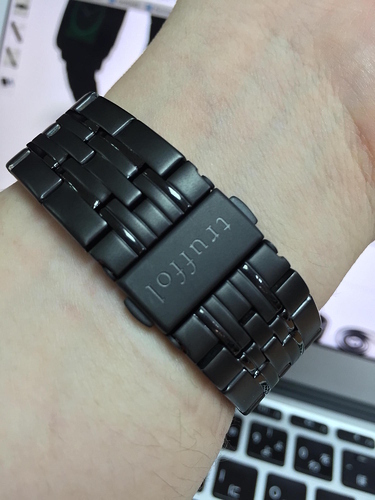 This is one of the best Stainless Steel bands for both the Pebble Time and the Time Steel. They have 3 different colors available in 2-Tone designs (Grey with Dual Black Accents). Truffol also included the quick-release pins for Easy Installation along with a spring-Loaded clasp which releases the band with a simple squeeze. You can also get a perfect fit since this band includes a half link you can remove, and all links are removable. It comes with a free complimentary Band Shortening Tool which is a nice addition! For the price, we can't find anything wrong with this band. It's a really nice choice and looks similar to the Truffol band we featured above. This band has been a popular one for many other smartwatches in the past, and it shows in the number of reviews on Amazon. It makes a great buy for both the Time and Time Steel!